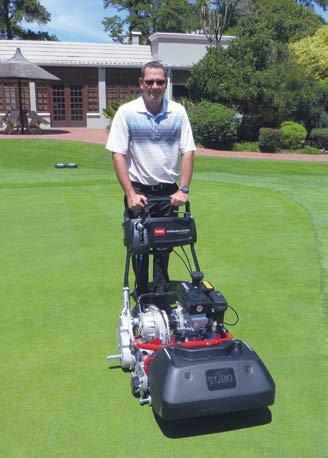 TORO – ﻿GREENS MOWING – WALK OR RIDE? A number of courses have changed their methodology of greens mowing a decision largely based on economics. John Botha looks at whether there is really that much difference between the quality of cut between ride-on and walk-behind mowers. Bruce Chambers with the Toro Flex Walk behind. 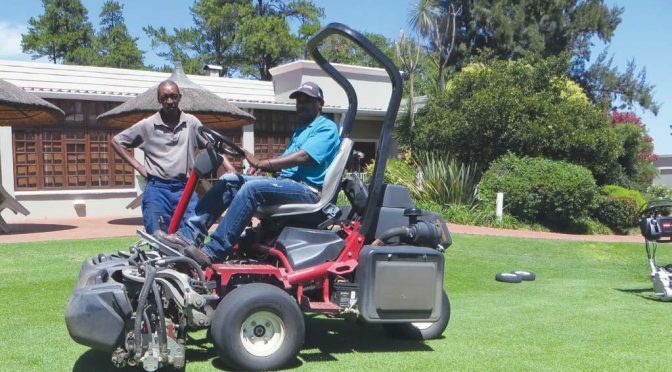 It is interesting to see just how many golf courses in South Africa and abroad have decided to swap their walking greens mowers for the ride-on triplexes in recent times. A decision such as this is obviously not taken lightly, when we are talking about the most valuable square meterage on a golf course. 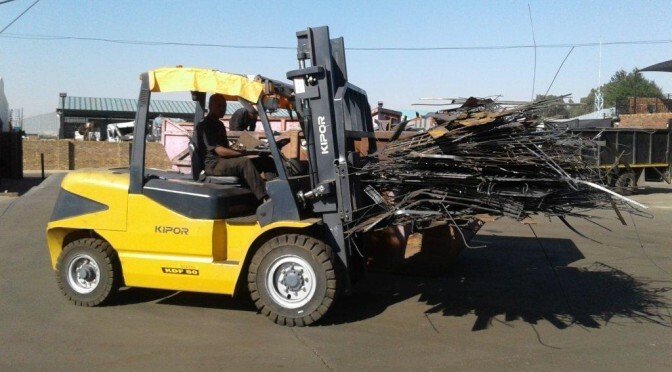 Top Boksburg-based scrap metal recycler, Metal Connection, has replaced its fleet of forklifts with four spanking new Kipor forklifts. Metal Connection’s Johann de Meyer says that the previous forklifts were no longer economical and the provider’s service levels had dropped off quite drastically. “I had bought a Kipor 5.5t excavator and I was impressed with its performance. 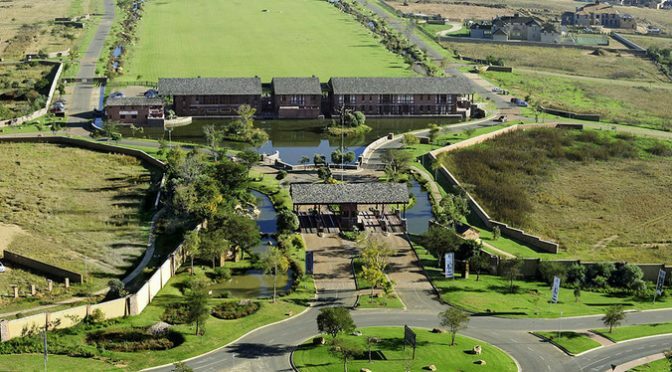 I then decided to look into buying new Kipor forklifts,” de Meyer says.